These piping systems allow operators to move gases and liquids from compartments safely and securely, mitigating the risks that tears or leakage pose to people and the environment. 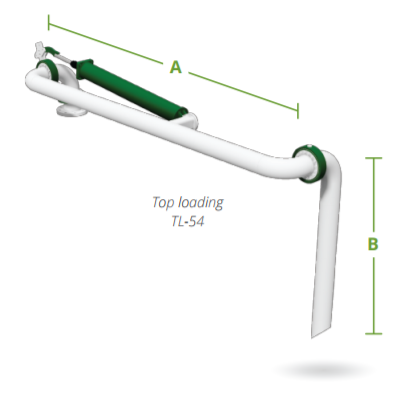 Arm-Tex offers a complete line of Excel top loading arms. These are some of the most efficient, reliable, and cost-effective arms out there, and they are great for loading product onto trucks, railcars, or totes. Excel provides many options for their top loading arms, from a more affordable fixed reach arm to a customizable variable reach arm. Fixed reach loading arms are cost-effective fluid transfer systems that have limited movement while variable reach loading arms are best for jobs that require more articulation. They have a swivel function that gives it some flexibility. 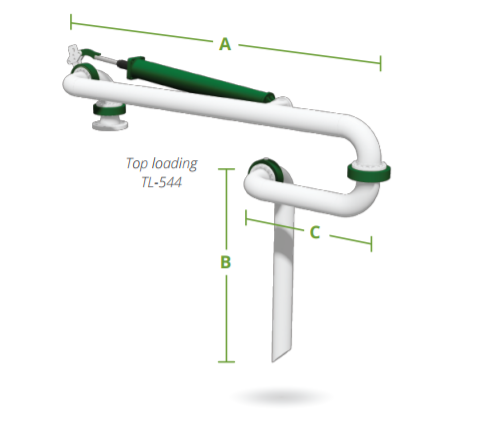 Fixed reach loading arms are simple fluid transfer piping systems that, as their name implies, have limited movement. For jobs that require a bit more articulation, variable reach top loading arms will work best since they have a swivel function that gives it some flexibility. There are many other accessories available for arms of this type to meet your needs. 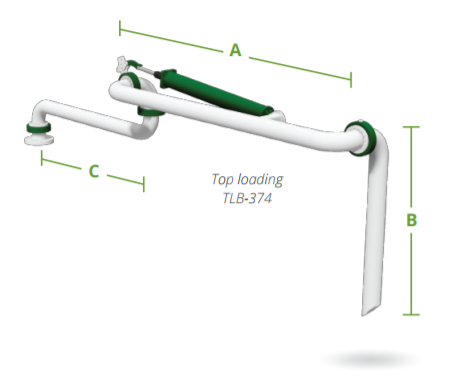 There are other arms available too, such as the TLB-374 which is much like the TL-544 but includes an unsupported boom arm. This transfers the weight of the arm and load onto the inlet flange. 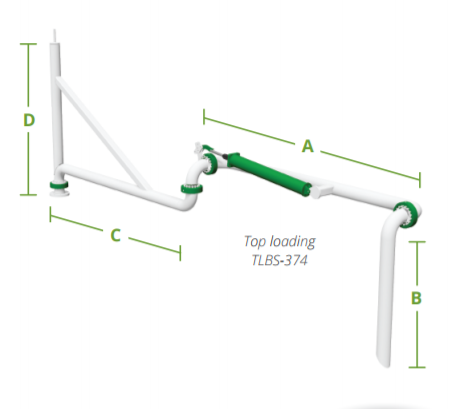 The TLBS-374 provides a supported boom arm, meaning the weight of the arm is supported by the inlet flange and a pillow block bearing. No matter what type of top loading arm you need, Arm-Tex has a reliable and trusted inventory that will only improve your operation. For over 25 years, we have provided the fluid transfer and unloading industry with equipment from leading brands. If you’d like to purchase a top loading arm or need information about repairs, you can talk to an expert at Arm-Tex today.